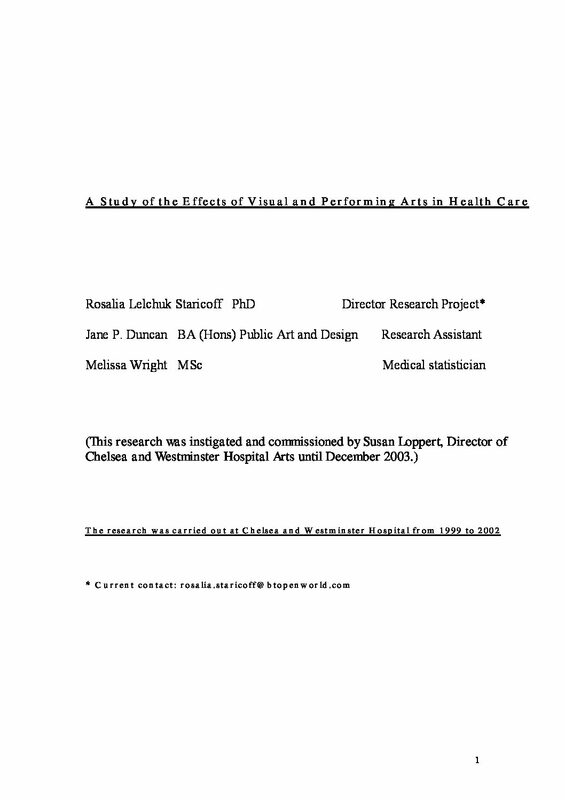 A case study review of a pioneering Creative Arts in a Primary Health Care setting started in 1998. Reports on the findings from interviews and questionnaires on arts and health projects in Cumbria. 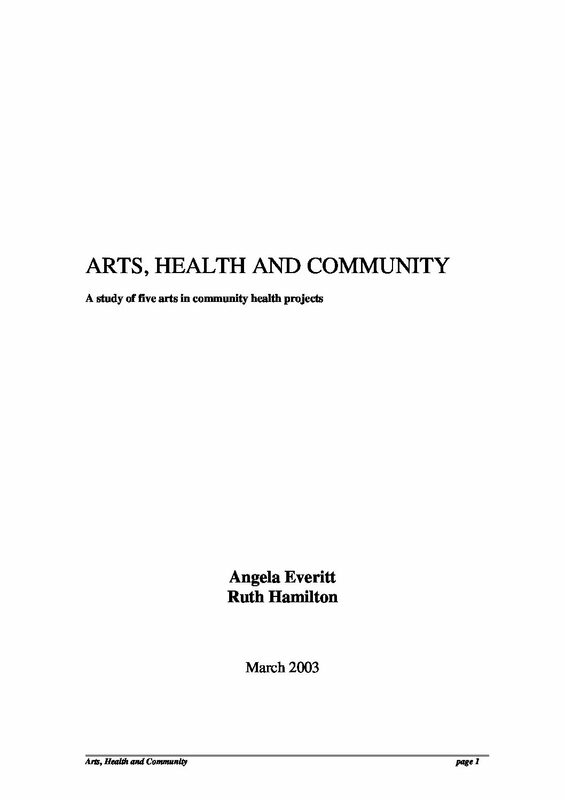 This is the final report of the Arts in Health National Evaluation Programme- the evaluation was initiated by five community-based arts in health projects. 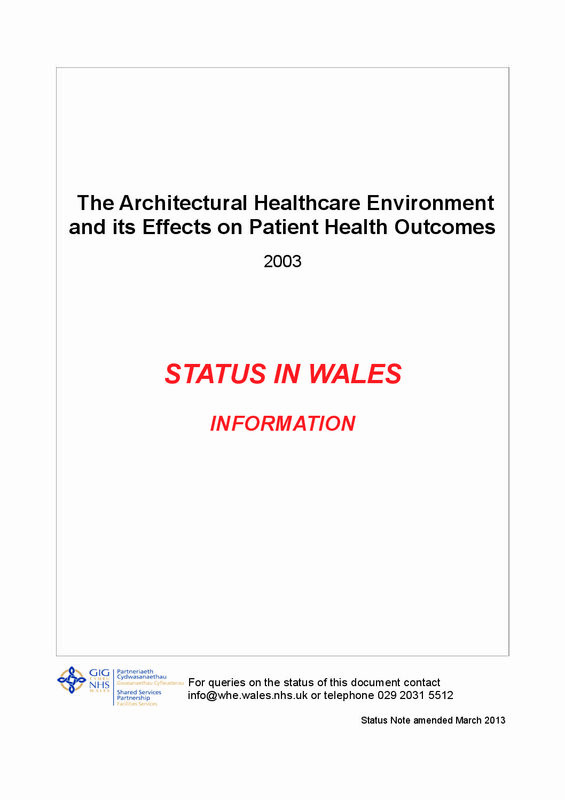 A study of the effects of the architectural environment on the lives of patients and staff in two NHS hospitals. This report presents a rapid review of the literature available at the time on arts and health before profiling 18 arts or health projects across the UK which focus on mental health.